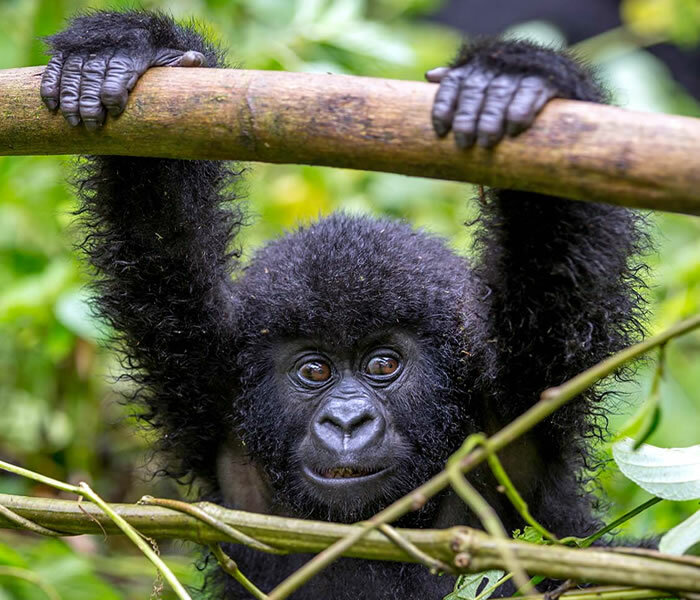 Discover African wildlife Safaris with a leading tour and holiday company with customized gorilla trekking packages, Uganda Safari, primate and ape trucking itineraries alongside a mix of African cultural experiences, tours & bird watching trips in Uganda, Rwanda and Congo. We bring authentic African experiences closer to our Travelers in a diversity of ways! 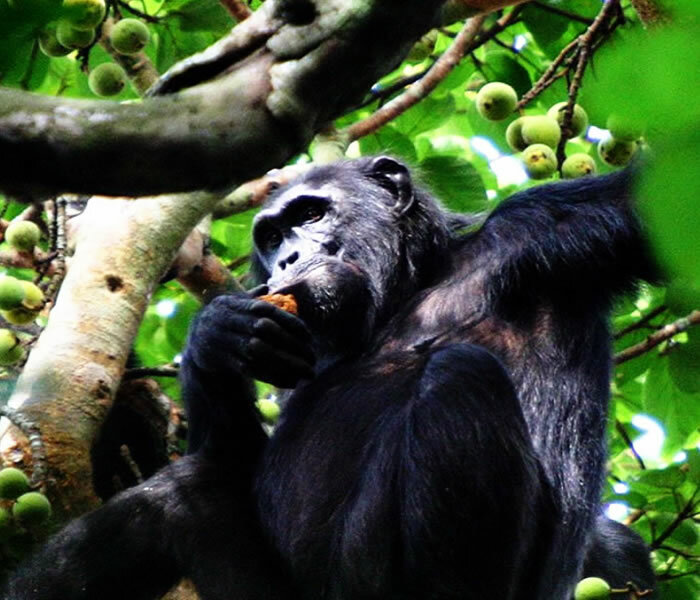 We organize the most effective Ugandan and East African Safaris. Our tours are based on your safari budget as witnessed by many of our Uganda safari TripAdvisor satisfied clients. 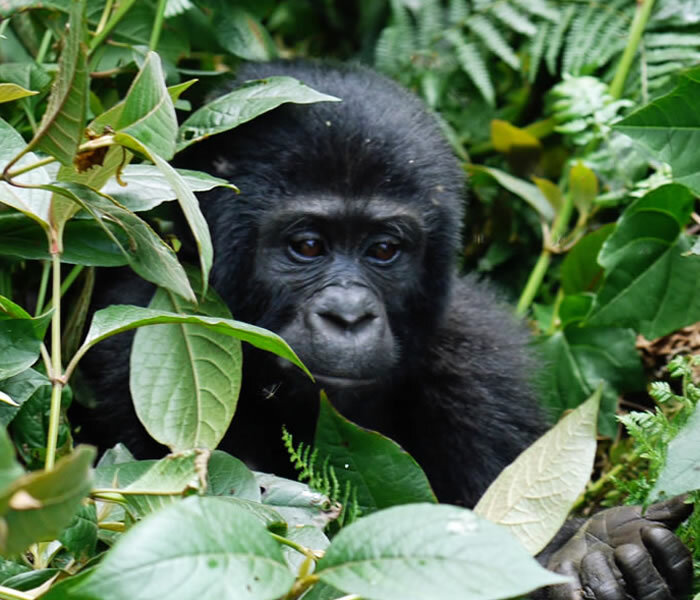 Enjoy a cheap Uganda safari to Bwindi Impenetrable, Kibale Forest, Queen Elizabeth, Murchison Falls, Kidepo national parks among other game reserves in Uganda. We have skilled intimate employees right from workplace, multi lingual driver guides, site guides and rangers. Allow us to make your dream come true beyond your expectations at fair price! Yet unknown to such a large amount of travelers who undertake African safaris, few of the globe guests are able to embark on a African adventure, vacations and safari to explore the distinctive natural attractions have tested that Uganda is amongst the foremost varied countries in Africa with giant big five wildlife, endowed with rolling hills, wide-open Savannah, glacial mountain , torrential wildlife, sparkling crater lakes and hundreds of Mountain Gorillas. That mix creates African Safaris unforgettable. 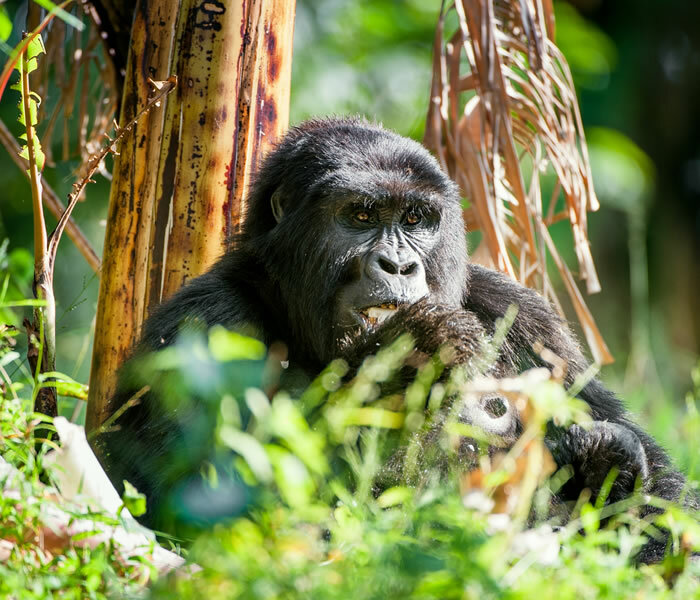 Virtually untouched and pure, Uganda is still traditionally African, home to the worlds` friendliest people, lush green and her incredible weather is enjoyable and friendly all year round.